C.O. Bigelow Lavender - Peppermint Soaps are travel size bar soaps that are lightly fragranced with our signature Lavender and Peppermint fragrance blend. C.O. 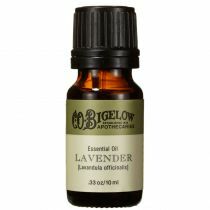 Bigelow Lavender-Peppermint has been specifically formulated to do more than just cleanse away impurities. Lavender and Peppermint are meticulously blended to calm and soothe the skin and the senses. 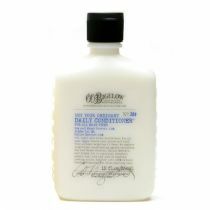 Our Lavender - Peppermint collection is also available in shampoo, conditioner, body lotion, and shower gel. Second time staying at the Lake Arrowhead Resort decided this time to get the best barsoap I've used in my life. 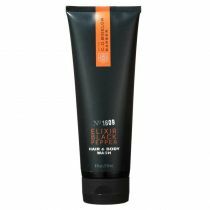 The smell its just perfect but the way it leaves my skin is truly clean and smooth. Cant wait to get my order. I recently stayed at the Pullman Montparnasse in Paris. The hotel provided this scent. lavender-peppermint will always be the "scent of Paris" in my mind-fond memories. The scent is clean, crisp, and refreshing. I am a makeup artist and was recently staying at a hotel while working a few events. 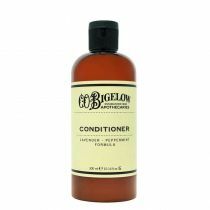 I forgot my usual brush soap, so I used what the hotel provided, which was CO Bigelow Peppermint & Lavender soap. It worked AMAZINGLY! It removed all the pigment from my white brushes easily, and even got out hard to clean red lipstick from my lip brushes with only one wash. I also am not a fan of Lavender scented anything, but this is not overpowering and doesn't leave behind a strong scent once the brushes dry. I HIGHLY recommend this product. This soap smells Amazing! 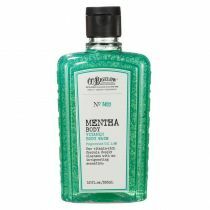 Just the right amount of peppermint & lavender to make a beautiful refreshing scent. I recommend this soap to everyone! I plan on buying the bigger bars next time. Thanks Bigelow for this Amazing product. 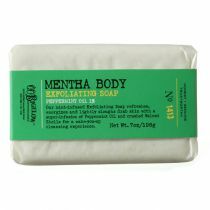 I happened to get 2 bars of this soap from a local thrift shop in our city that has sample sizes from hotels. I don't know if you are to use it only on your face or only on your body, either way I enjoy it. I intend on buying more now that I know where to get it. 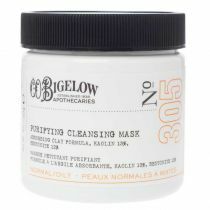 While staying recently at the Loews Madison Hotel in Washington, DC, I used the C. O. Bigelow soap that was provided by the hotel. 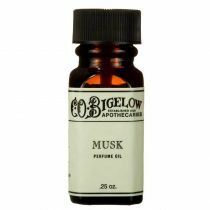 What a refreshing scent and sensation I had while using the product. I could have stayed in the shower all day. 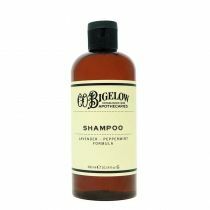 In fact, the hotel had many of the Bigelow products available for use in my bathroom. Good job Loews and thank you Bigelow for such wonderful products!